A talk of the town bakeshop here in Davao City located at ABREEZA Mall-Davao. 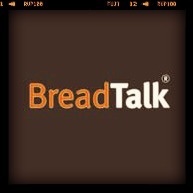 And soon to open at SM CITY-ANNEX and SM LANANG PREMIER (BREADTALK SILVER). 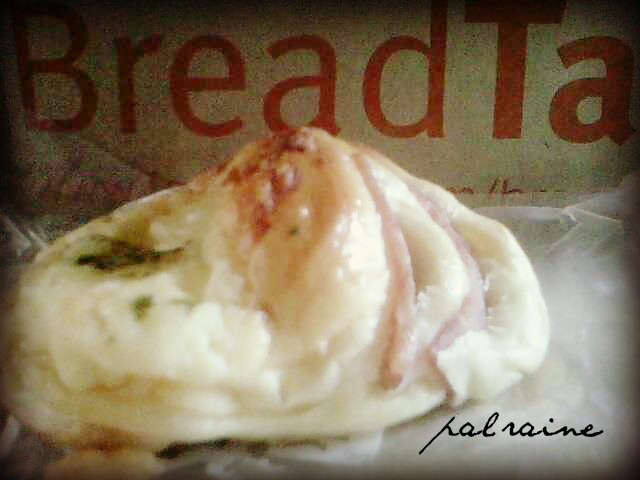 Breadtalk Silver is not just another Breaktalk with new flavours. It is a new, limited edition Breadtalk which will have only a few branches in strategic parts to cater to the well heeled and trendy crowd. 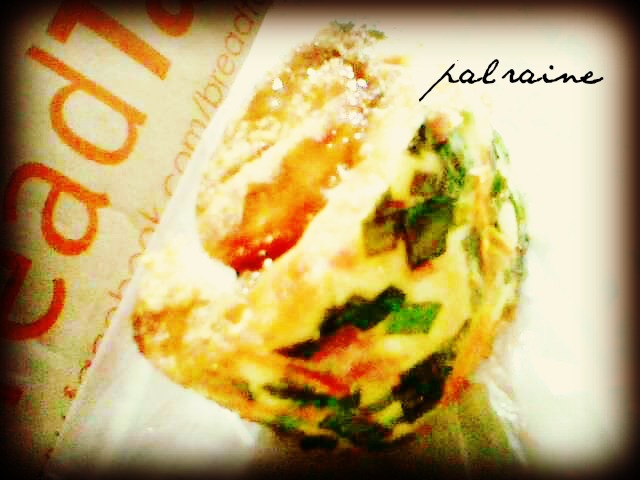 Why do I love BREADTALK aside from giving discounts to SENIORS CITIZEN, they're bread are great and fresh! 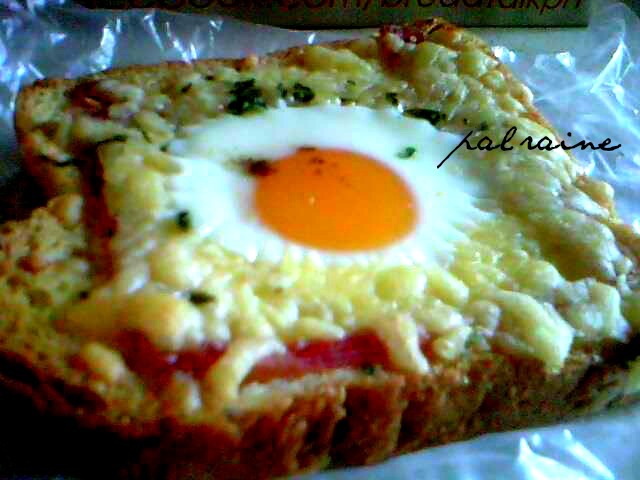 So love the bread from BUNS,TOASTS and CAKES. Soon I have to try their FLOSS(top with the so called "MAHO") and HOT CHIC (the spicy version of FLOSS). You can visit them via FACEBOOK PAGE or their WEBSITE. 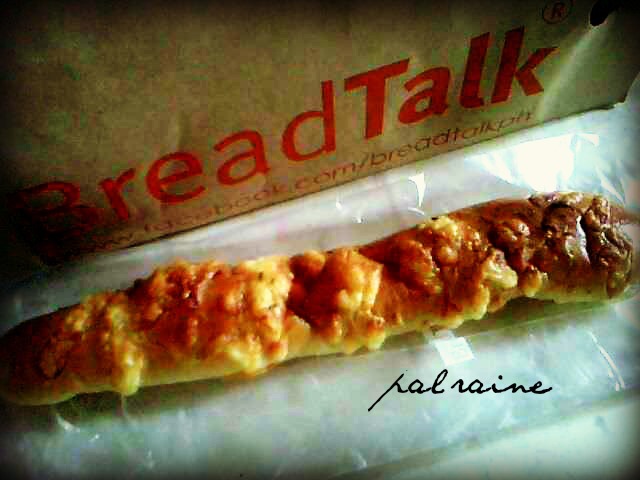 May binibili kaming masarap dito sa Bread Talk yung parang bread stick na malalki tapos may flavor!